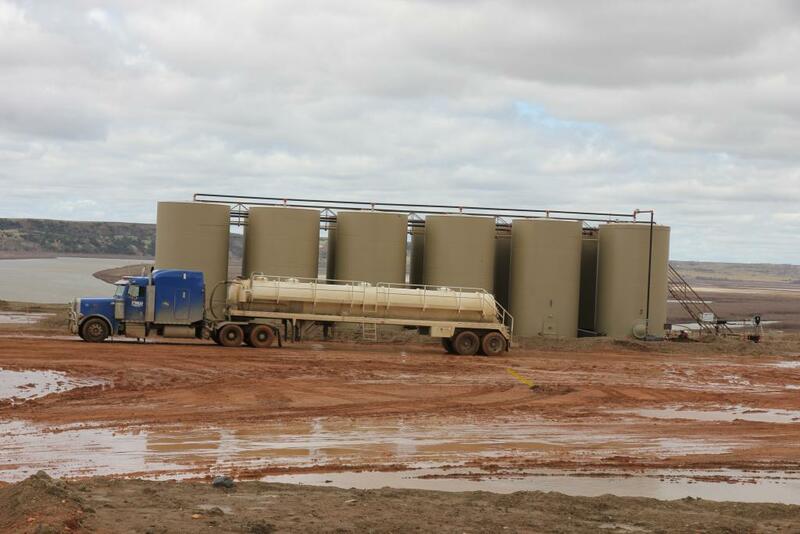 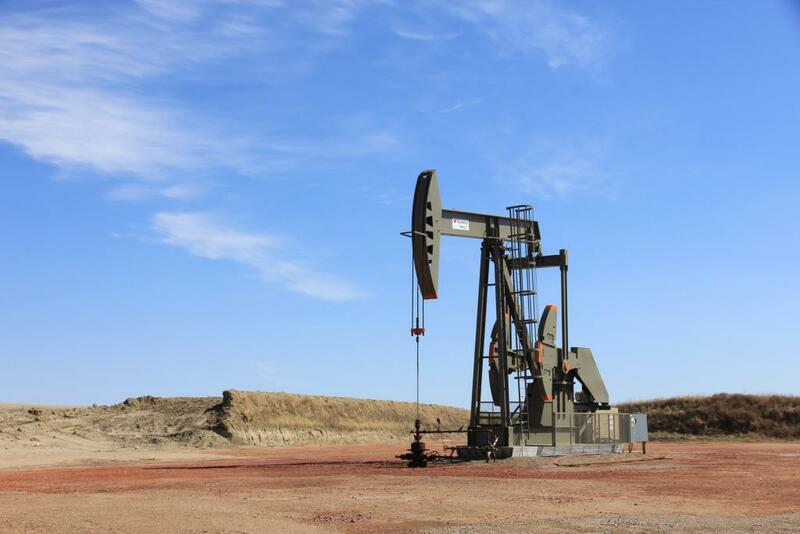 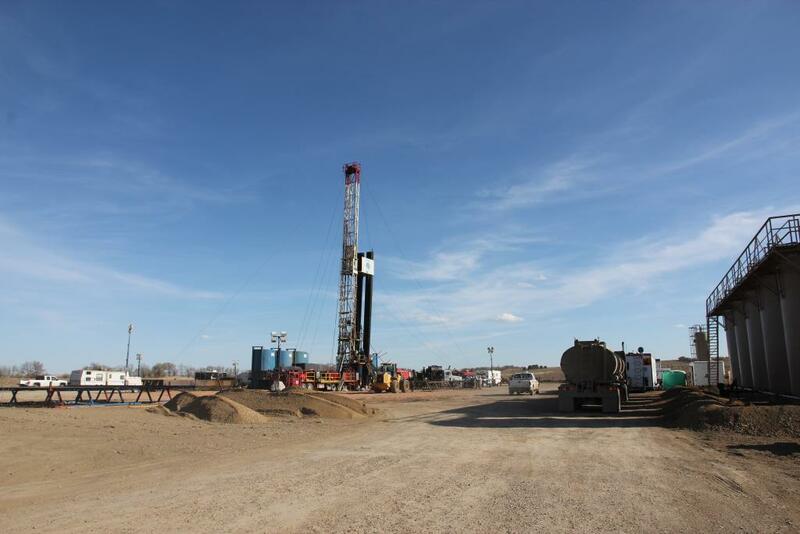 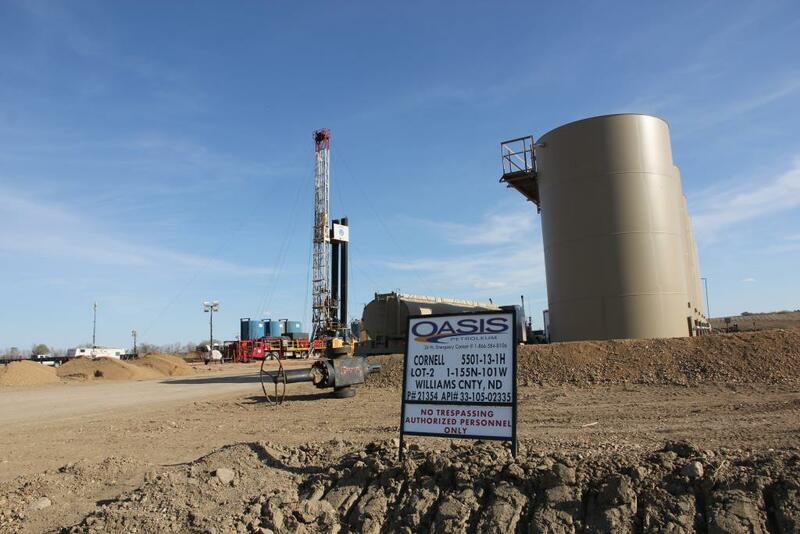 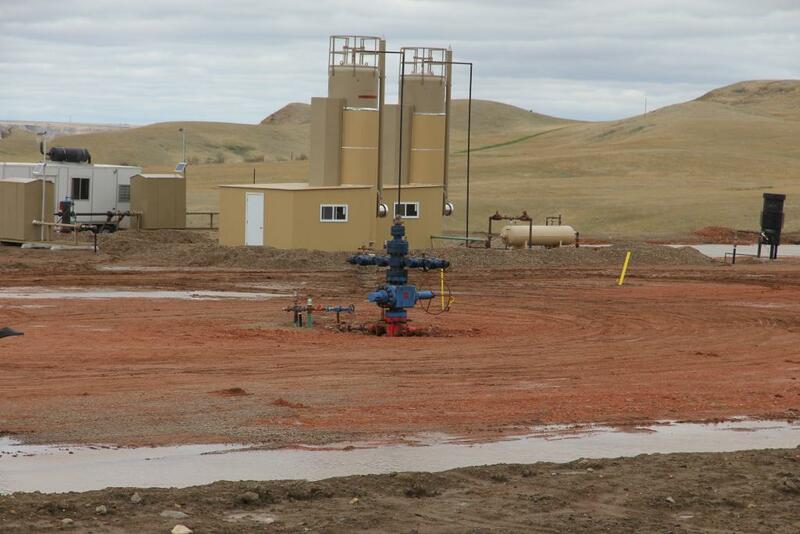 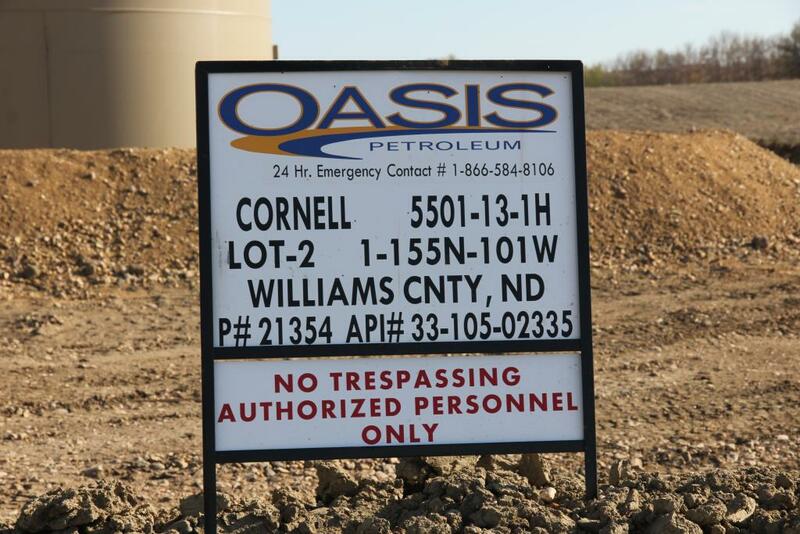 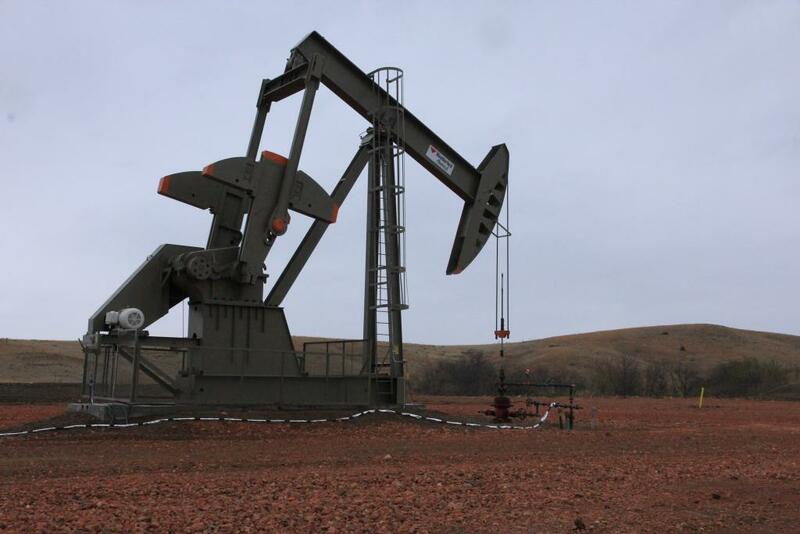 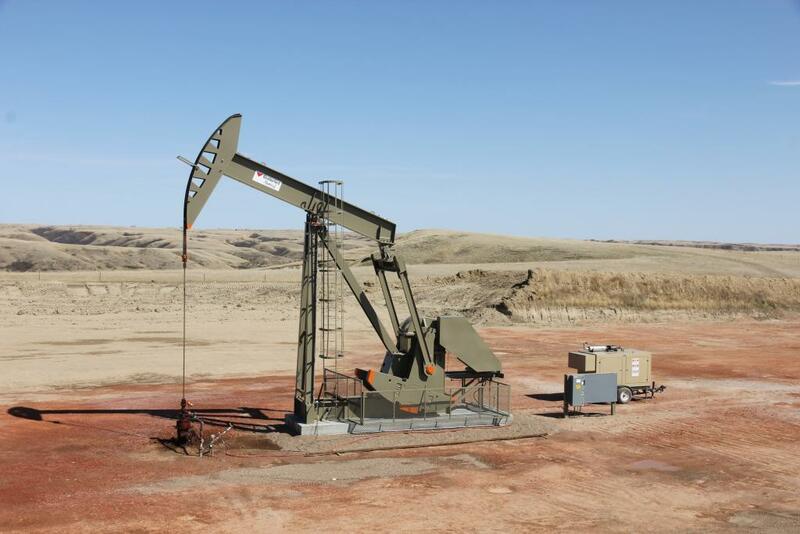 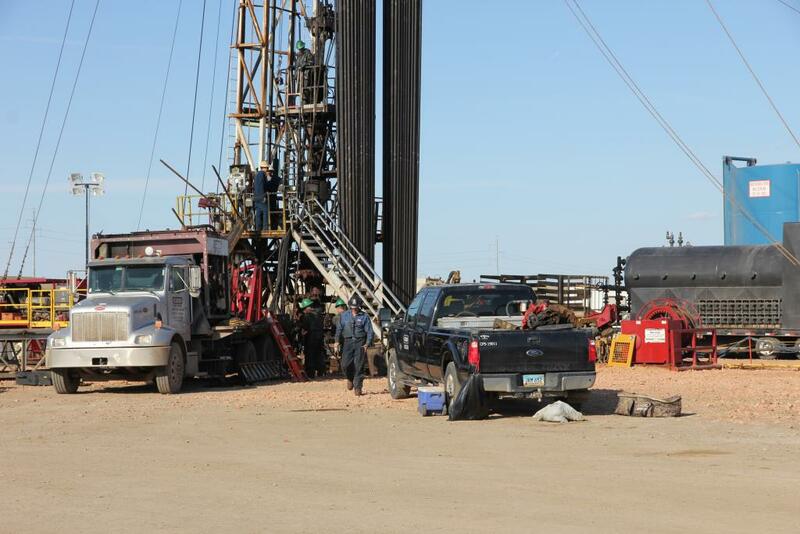 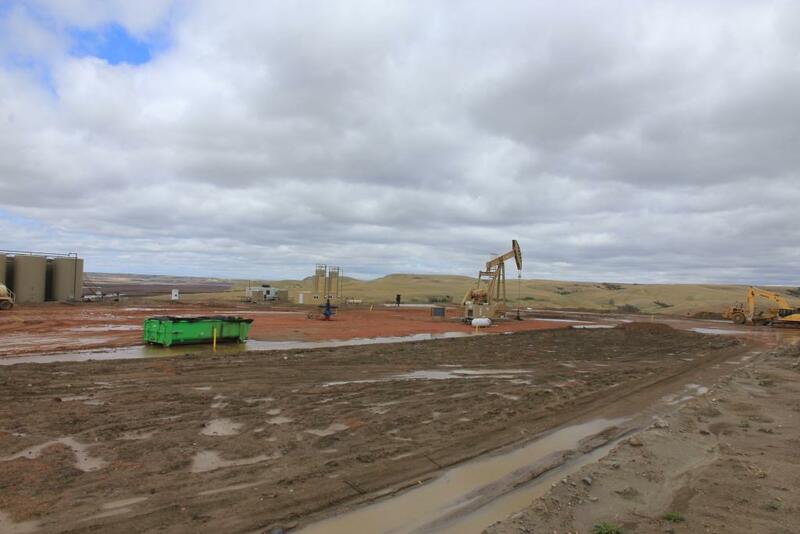 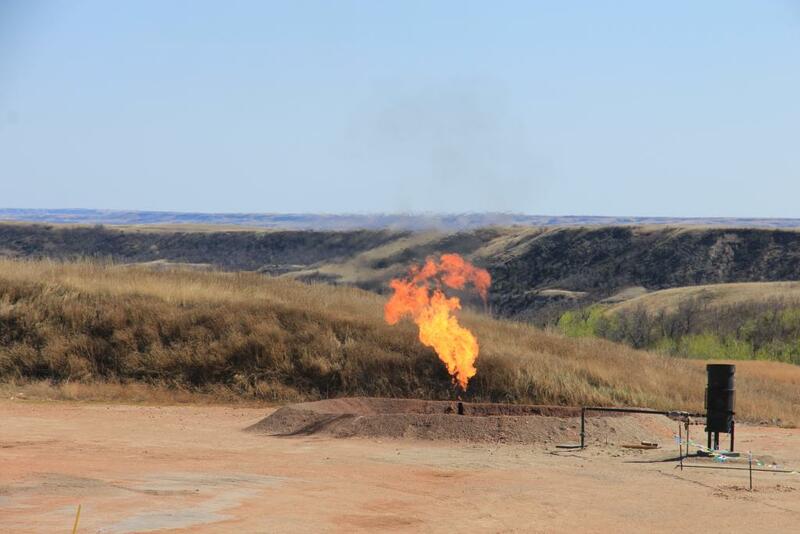 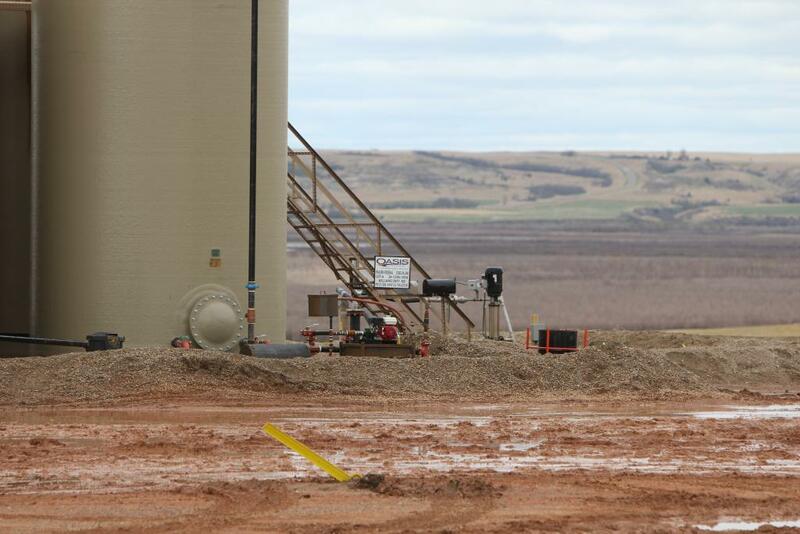 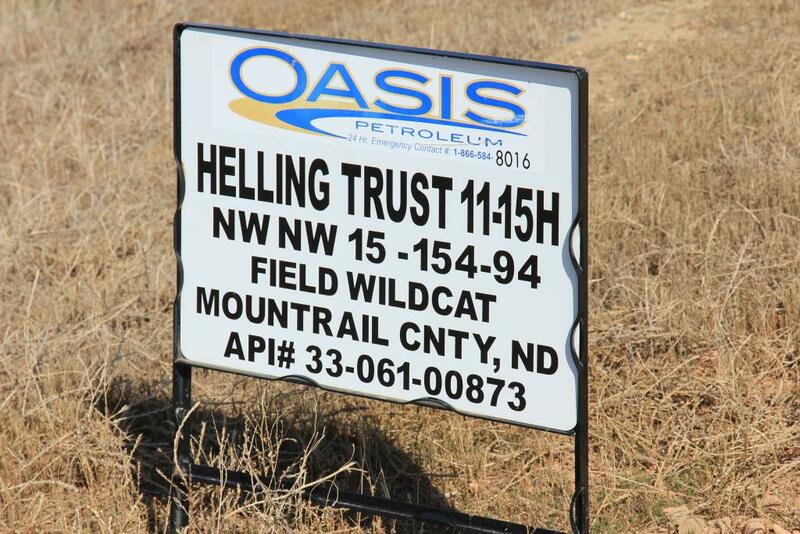 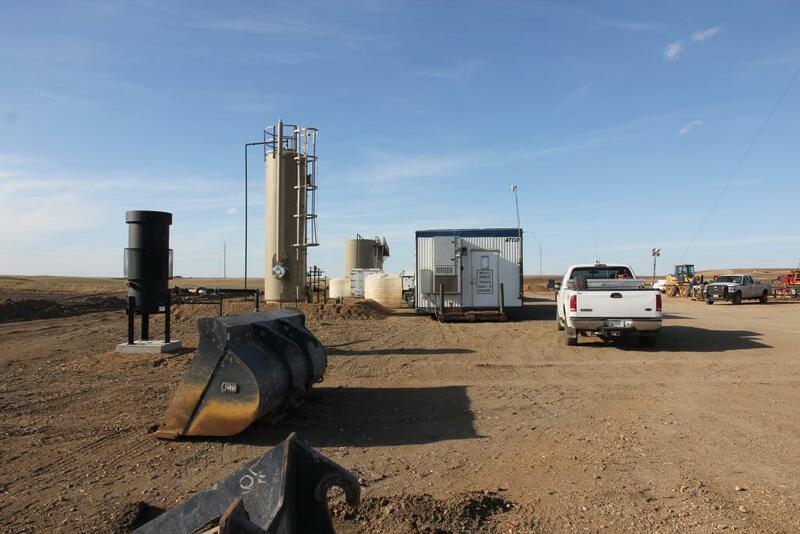 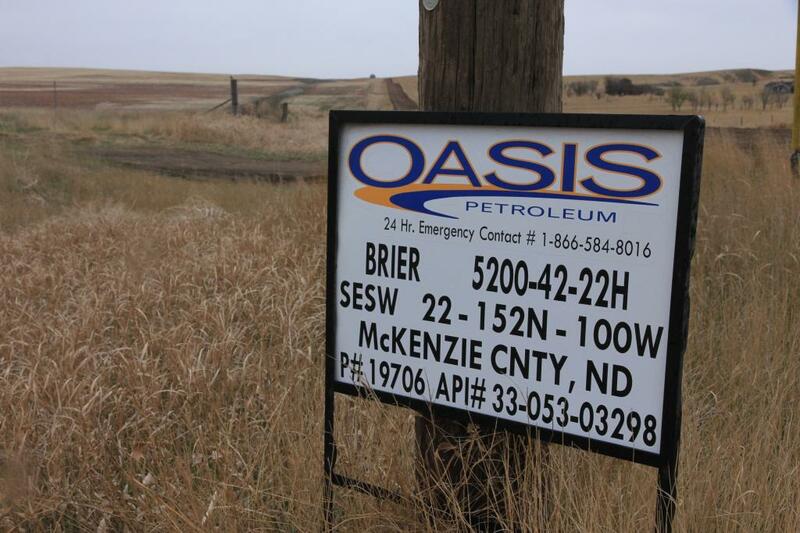 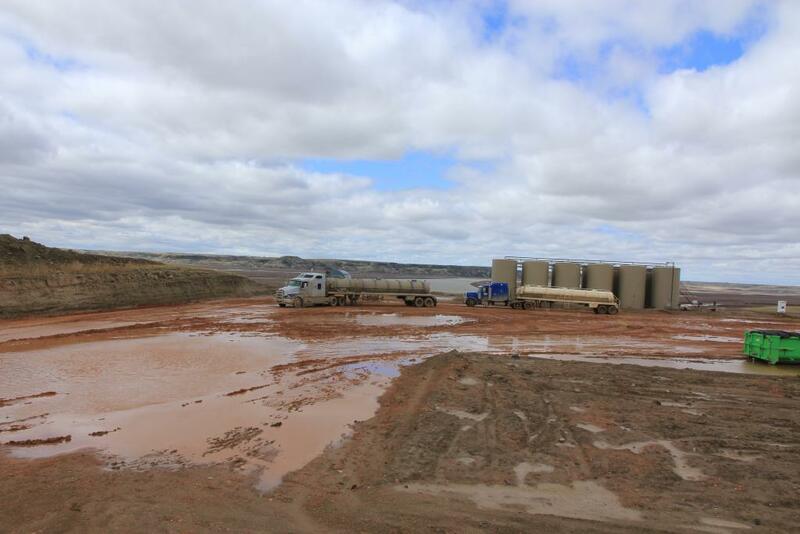 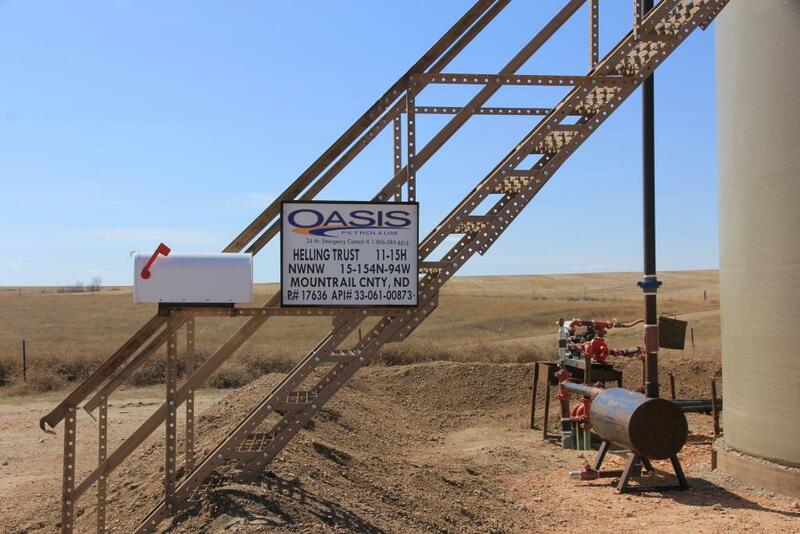 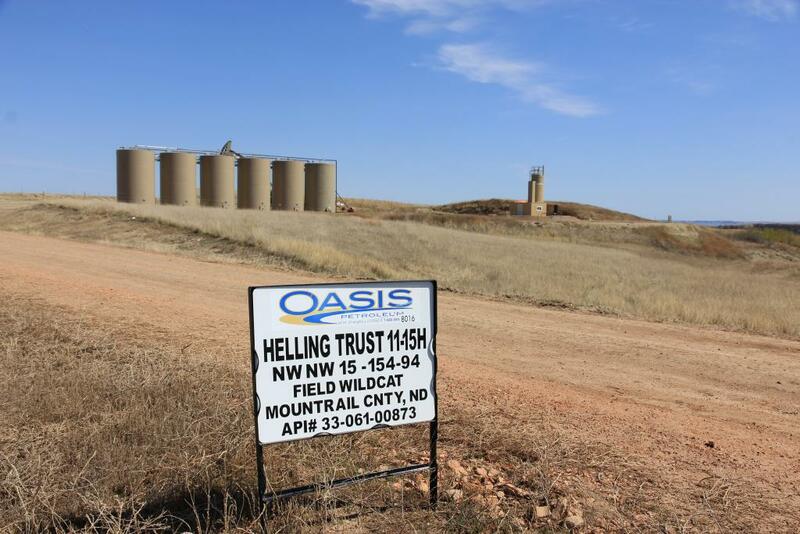 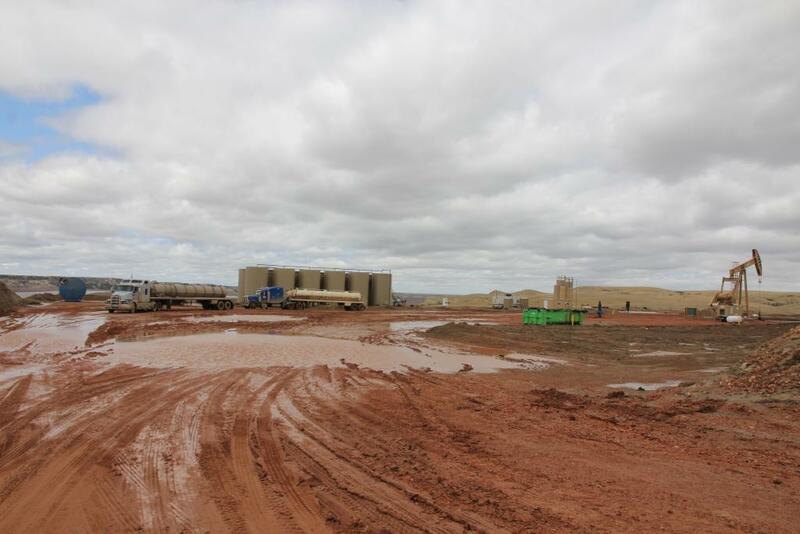 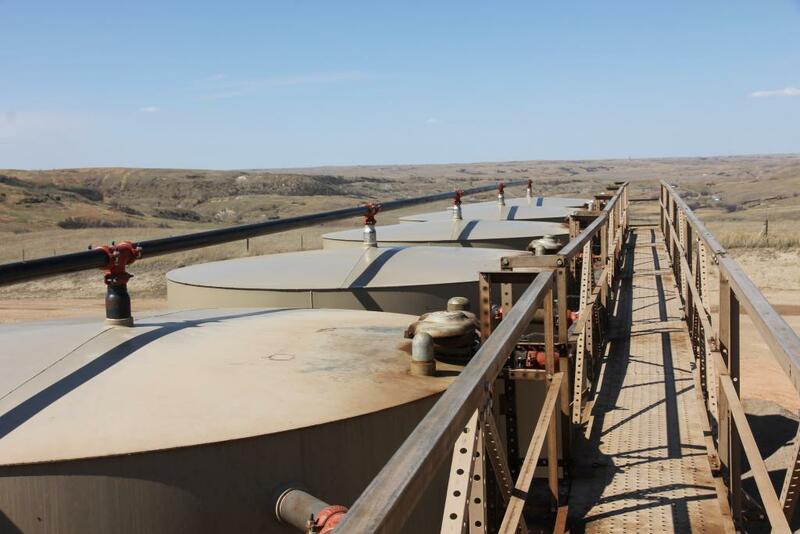 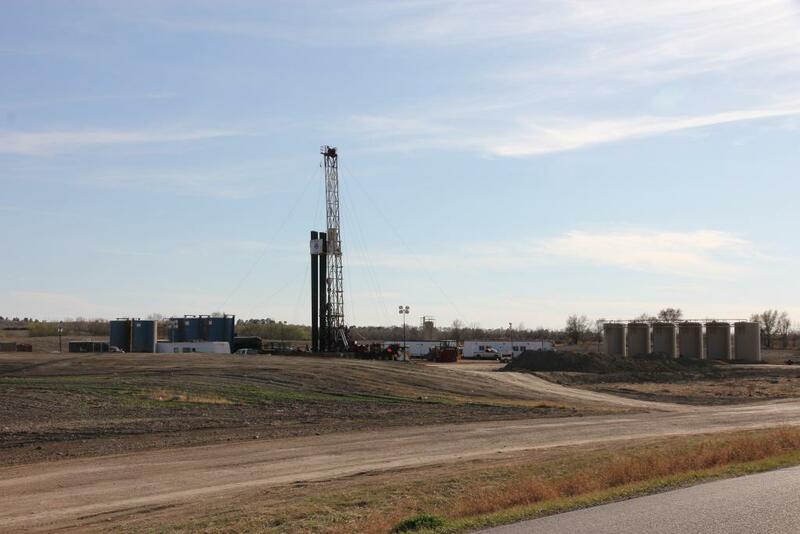 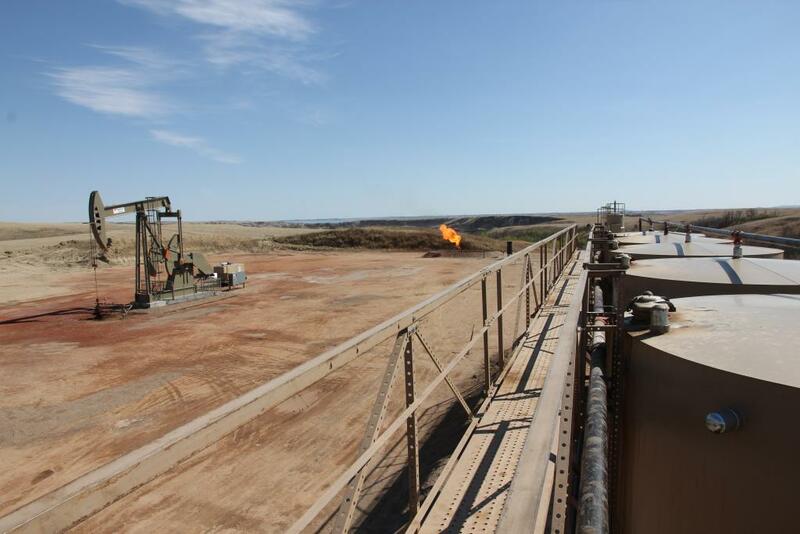 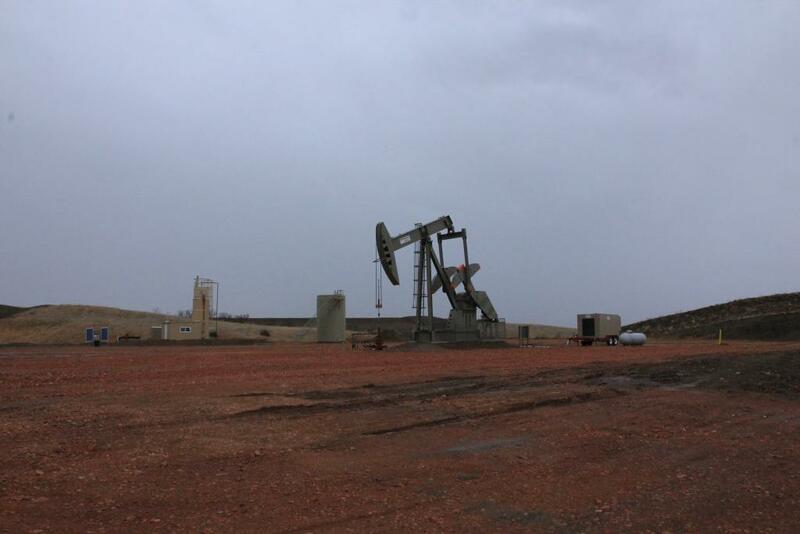 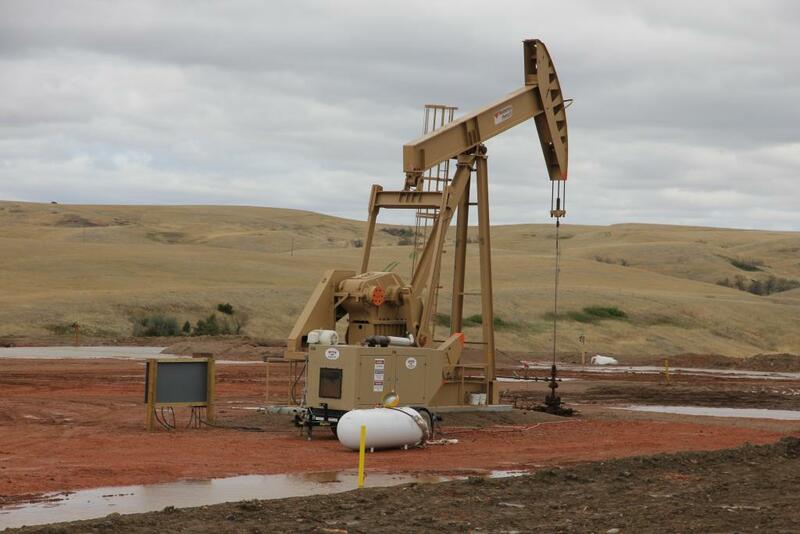 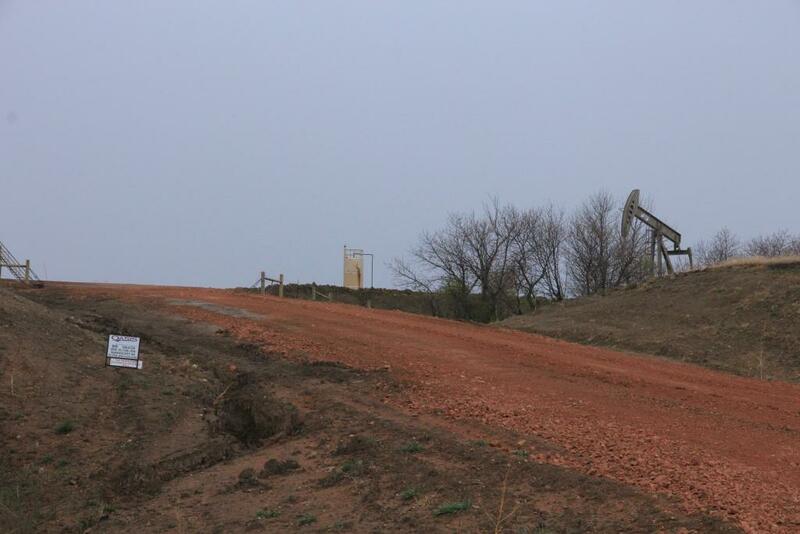 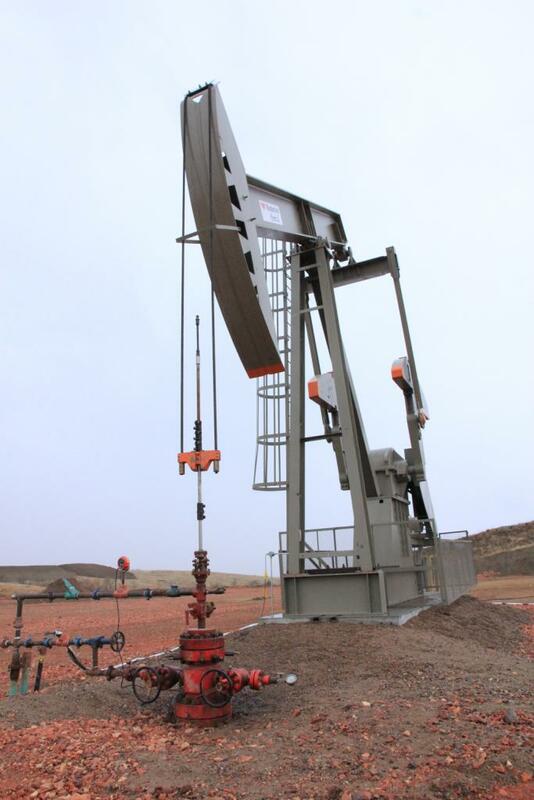 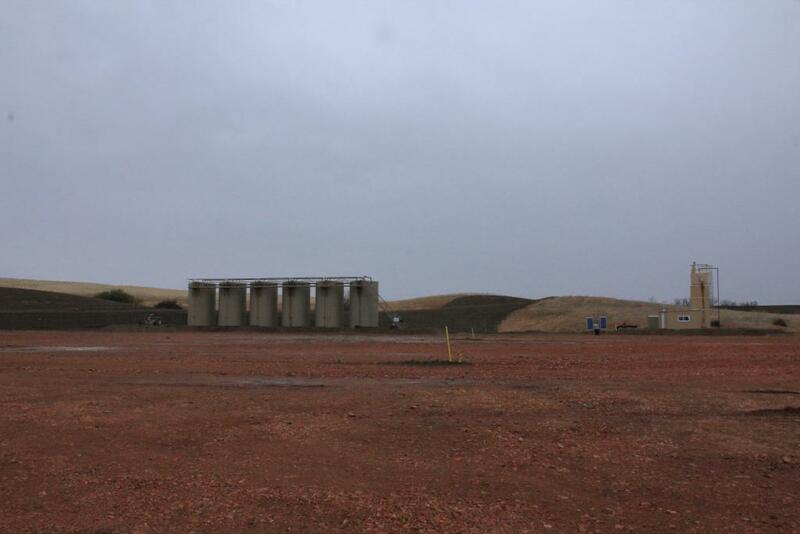 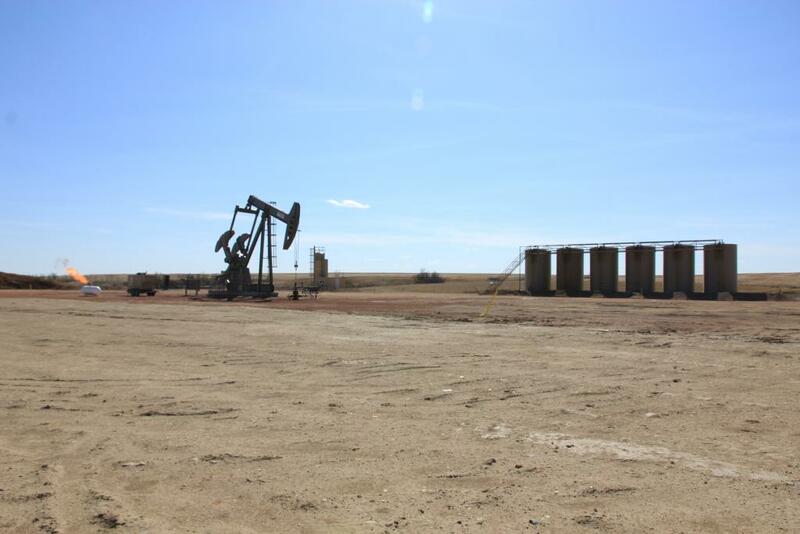 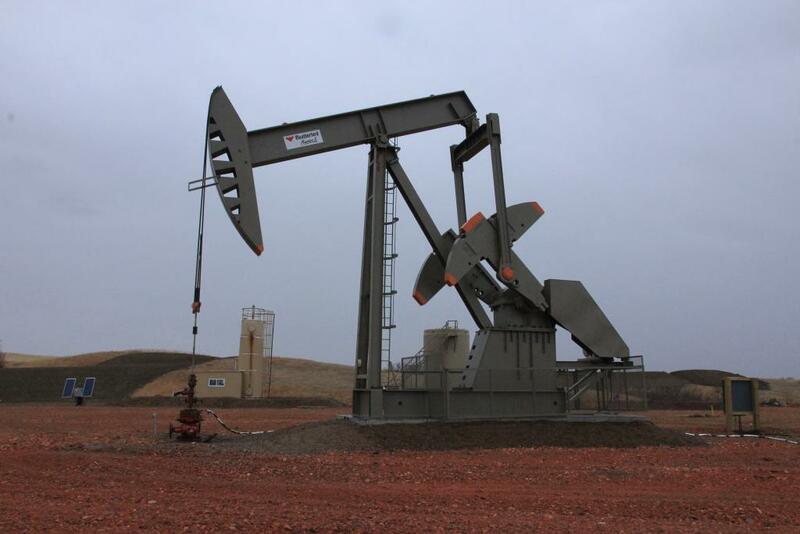 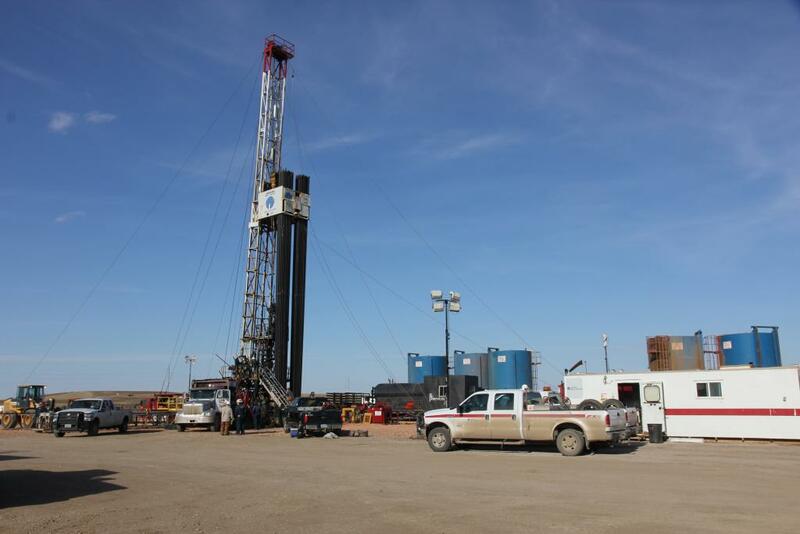 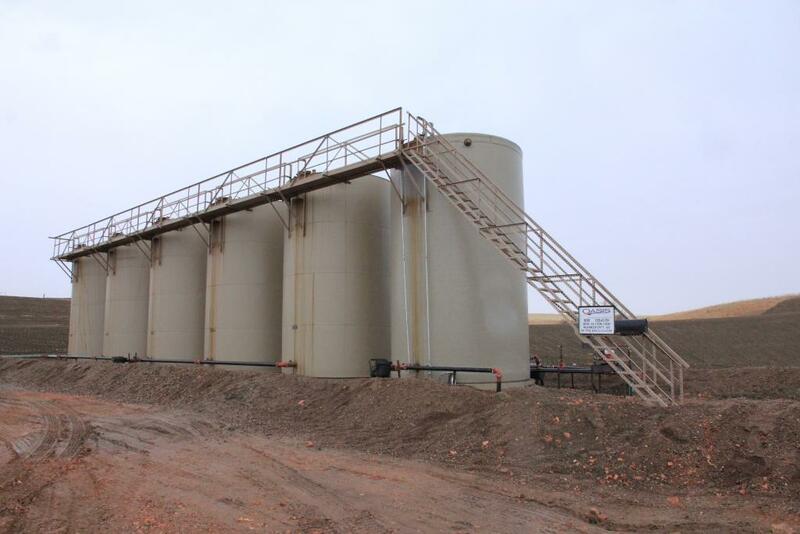 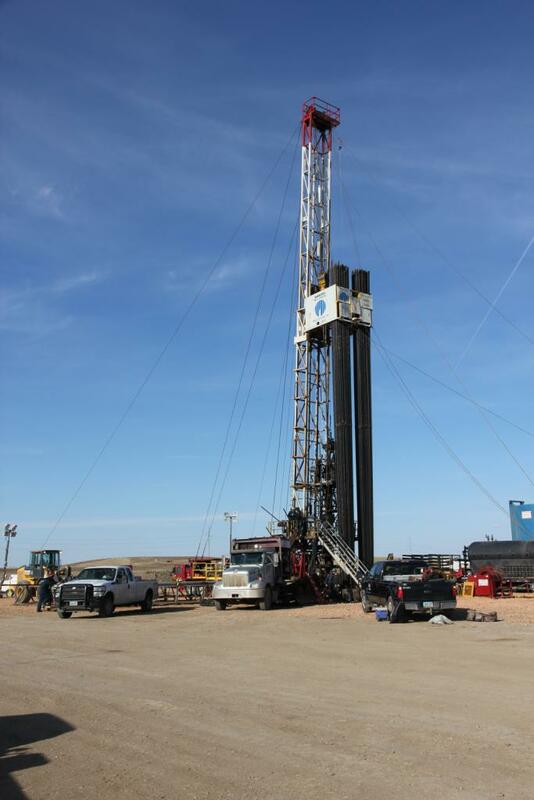 The DW Oasis Bakken #1 LP is operated by Oasis Petroleum, Inc. 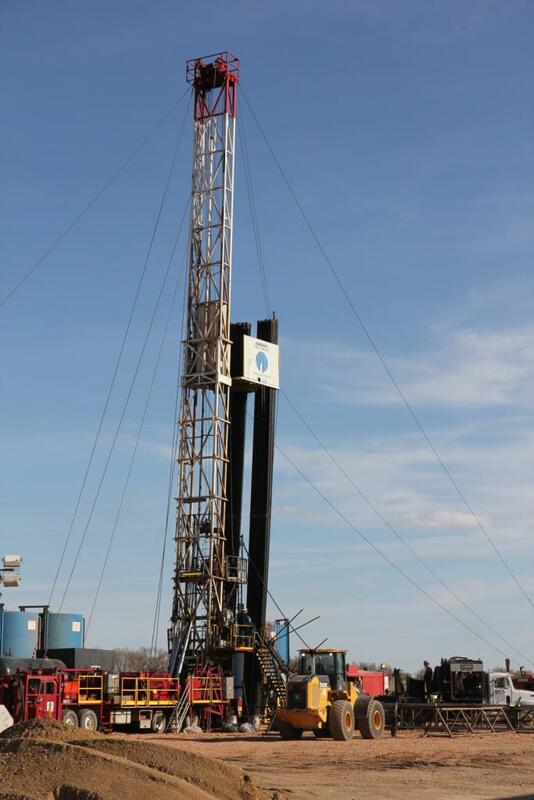 This program is a four-well program. 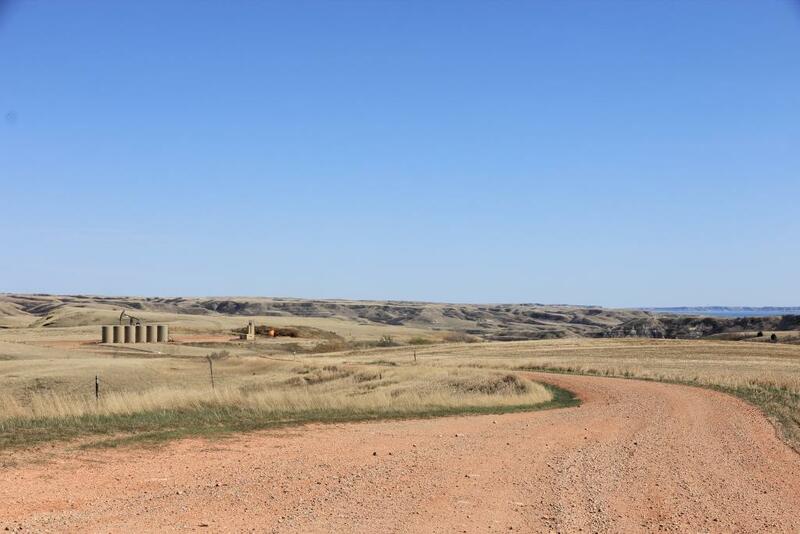 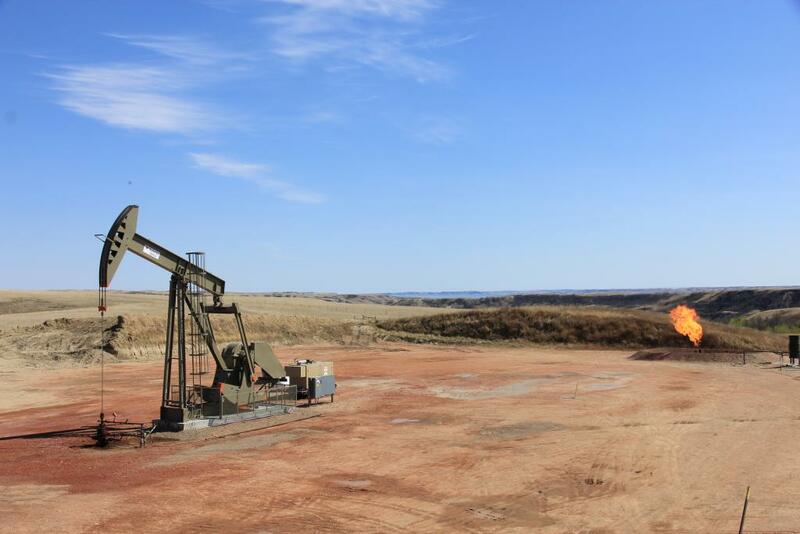 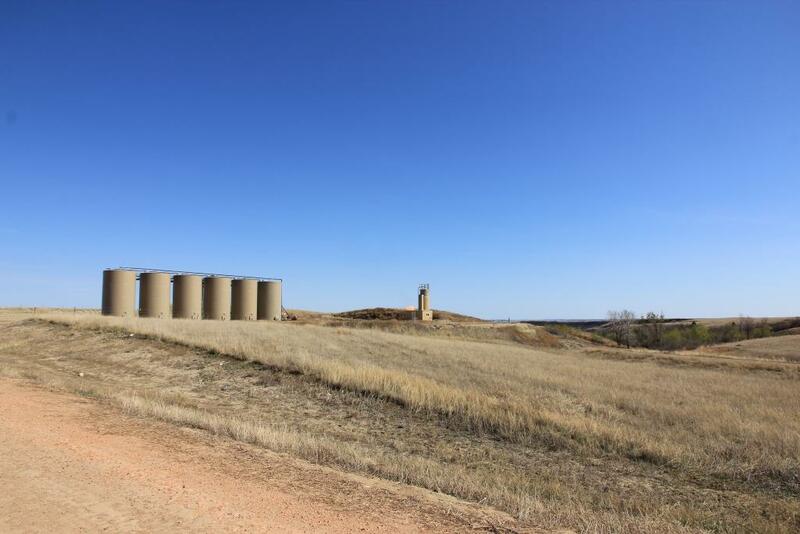 The wells, two (2) located in Williams County, ND, one (1) located in McKenzie County, ND, and one (1) located in Mountrail County, ND all have a single horizontal leg of approximately 10,000 feet in the Bakken Shale formation. 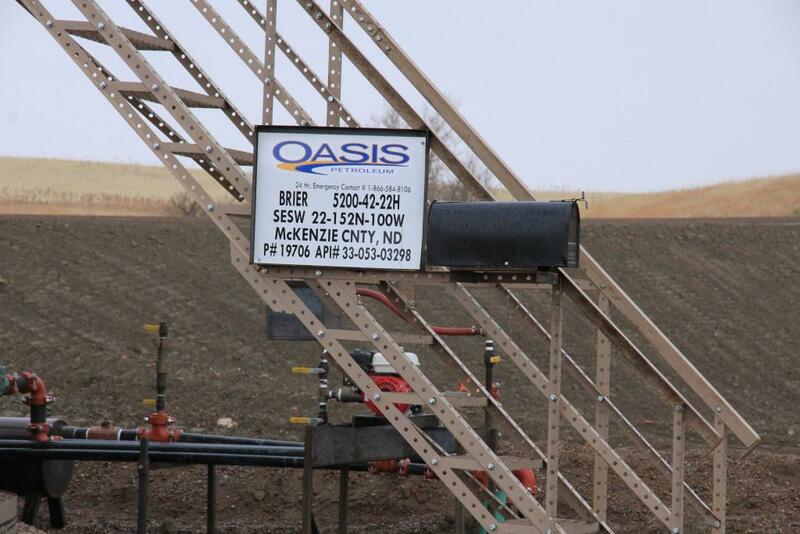 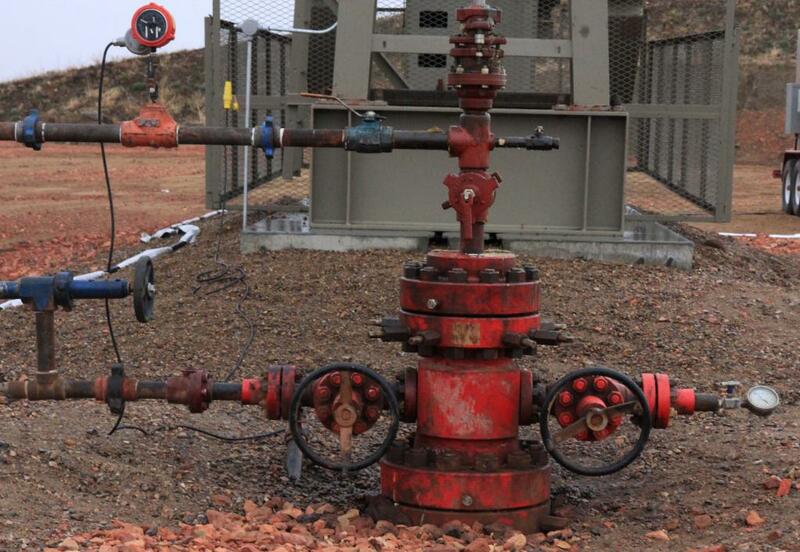 All four wells commenced drilling in 2011.